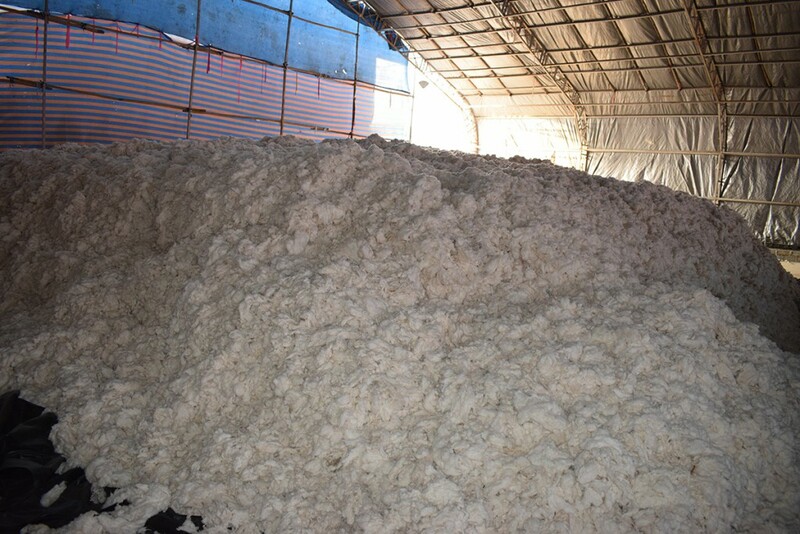 Sintex Industries Ltd is precursor of supplying premium and world class fabrics and yarns and textiles for more than 85 years. 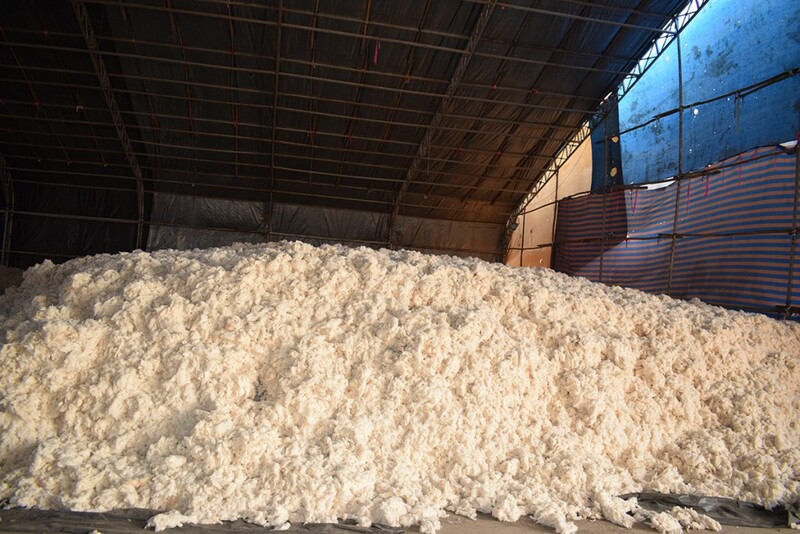 Sintex Industries Ltd is coming up with Asia’s largest yarn manufacturing plant with one million spindles with state of art technology. 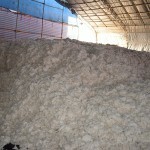 We are into manufacturing of high quality yarn for which premium quality of cotton is used as raw material. 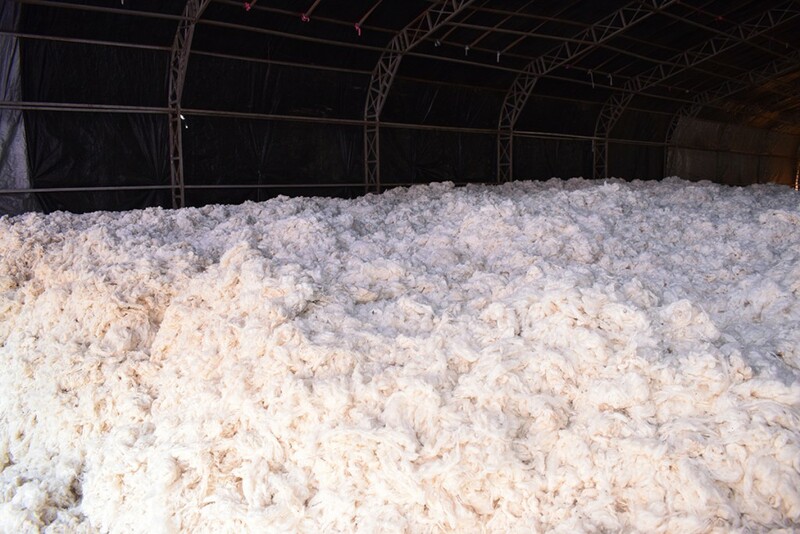 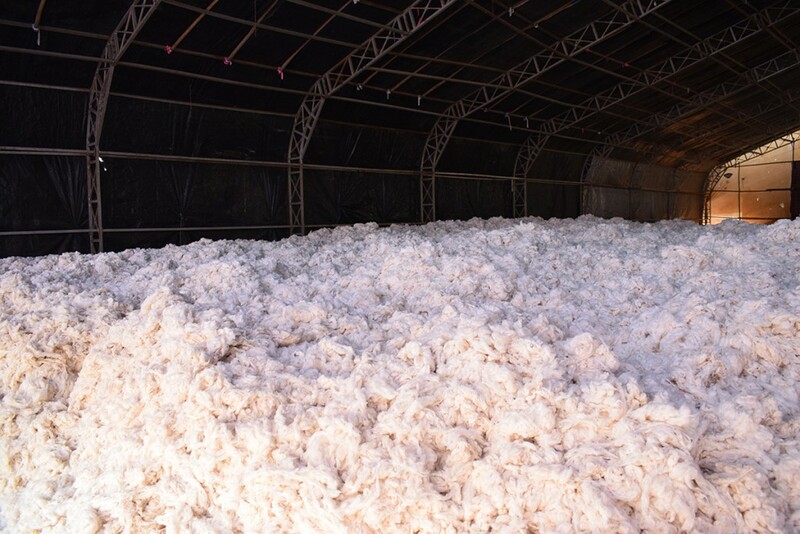 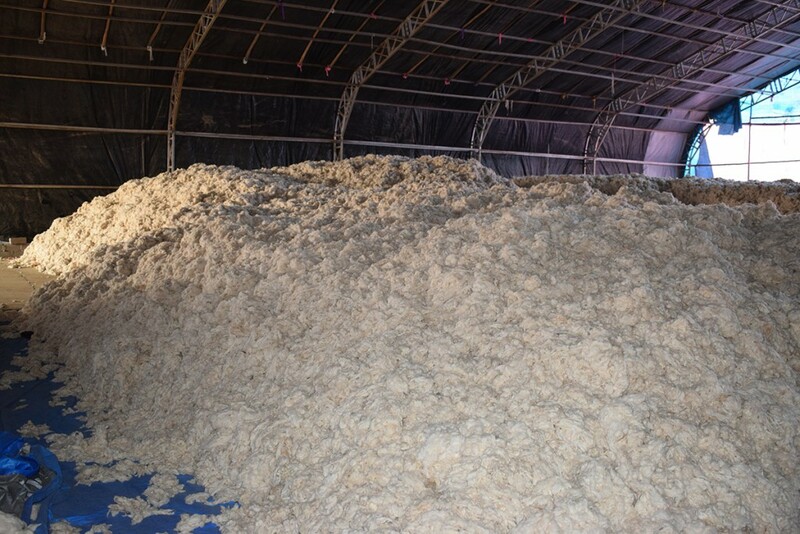 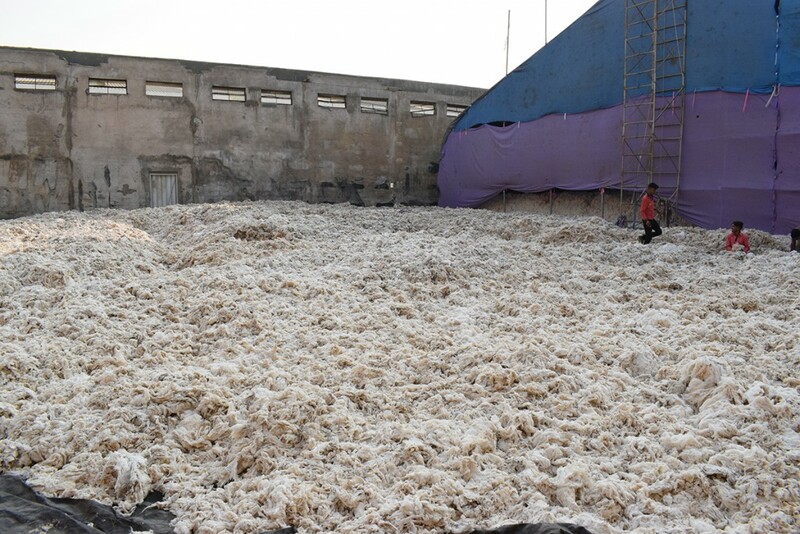 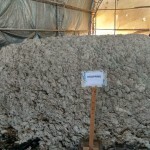 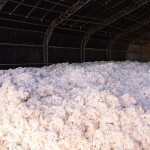 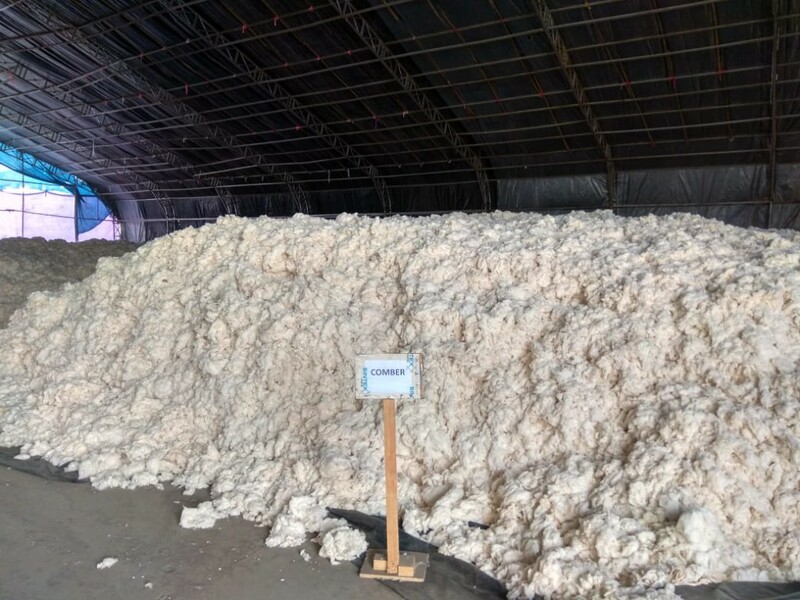 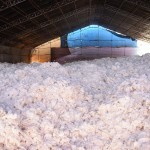 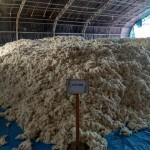 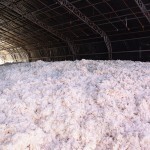 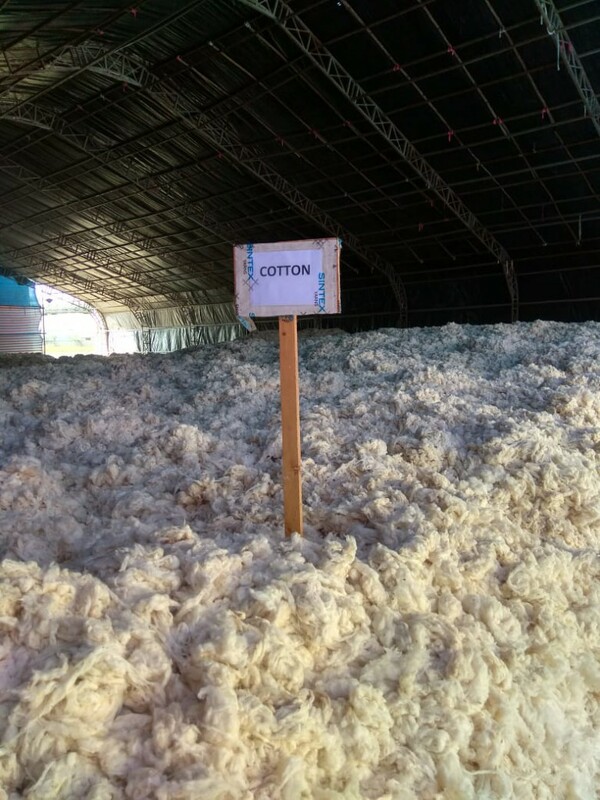 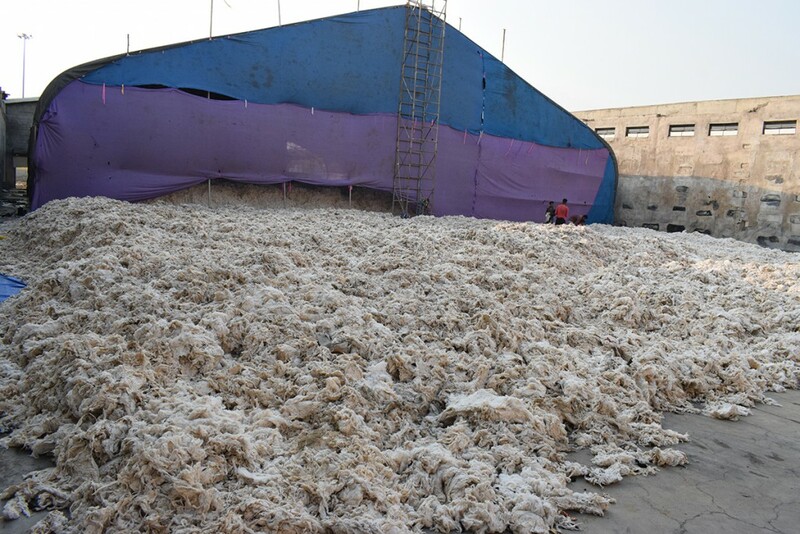 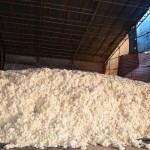 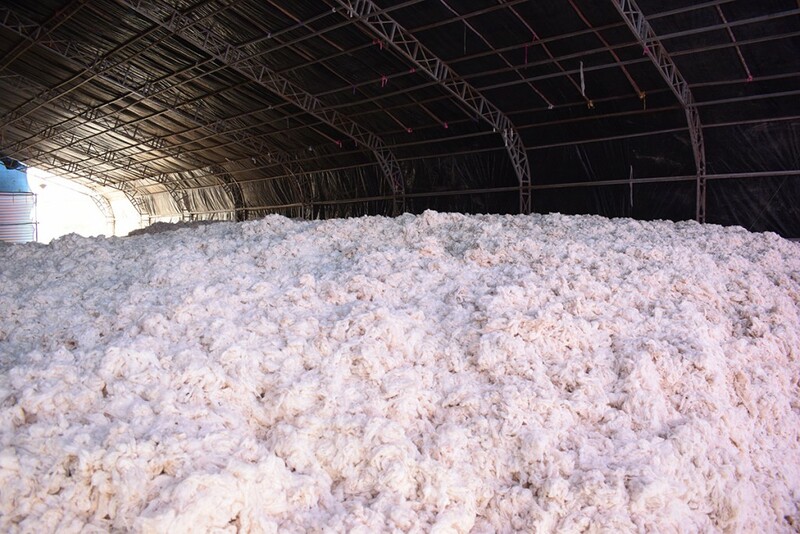 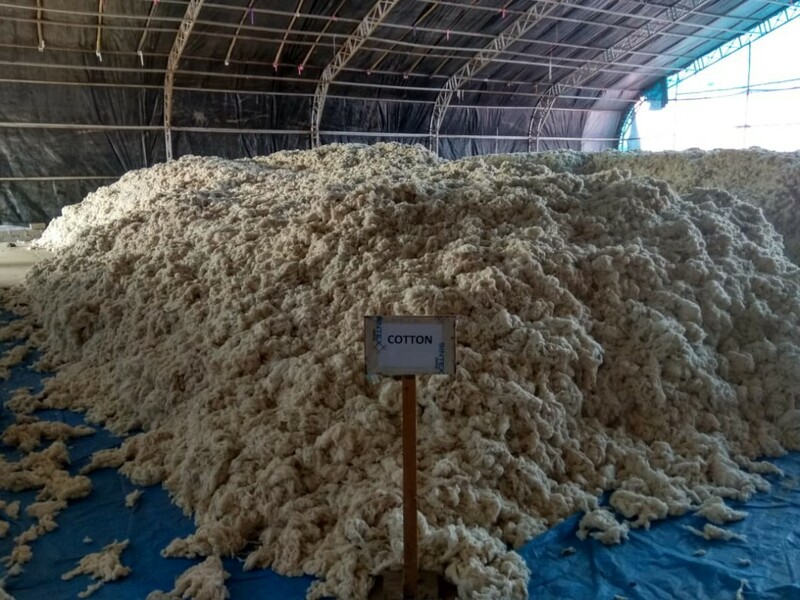 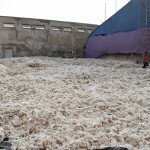 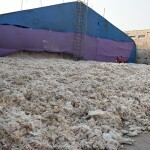 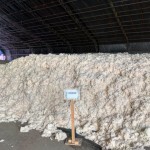 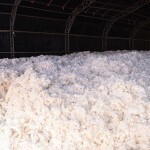 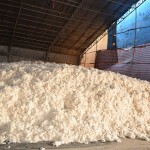 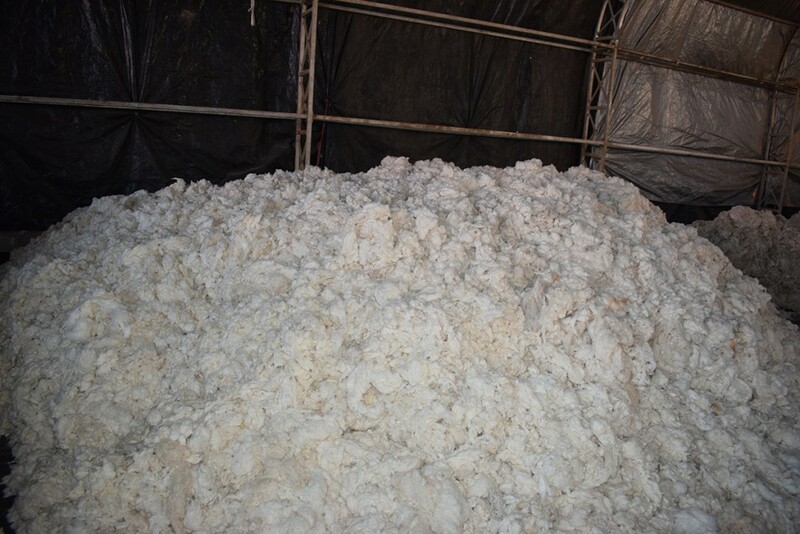 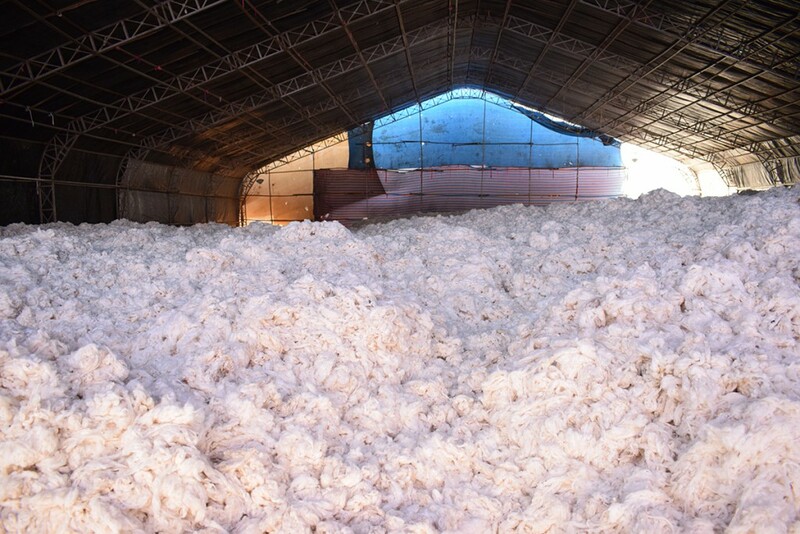 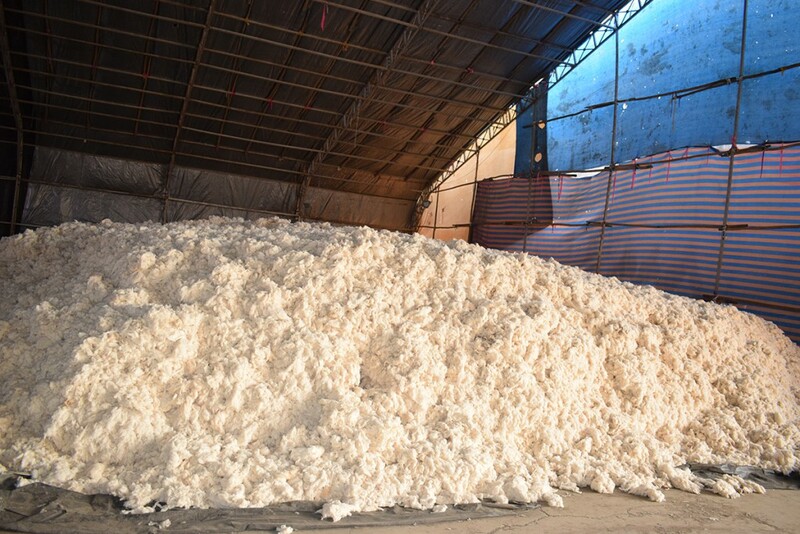 The type of cotton stored in the godown was SHANKAR-6-40s, SHANKAR-6-50s, DCH-32-80s, MCU-5 COTTON – 80s, BCI ISRAEL PIMA -100s, BCI ISRAEL ACALPI -80s, Egypt Giza86, Egypt Giza94 and US SJV PIMA 100s. 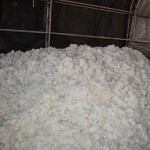 Shankar 6, DCH and MCU cotton are premium domestic cotton while BCI Isreal Pima, Egypt Giza and US SJV Pima are high quality imported cotton from Israel, Egypt and USA. 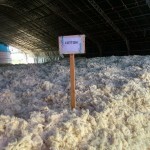 Sale process. 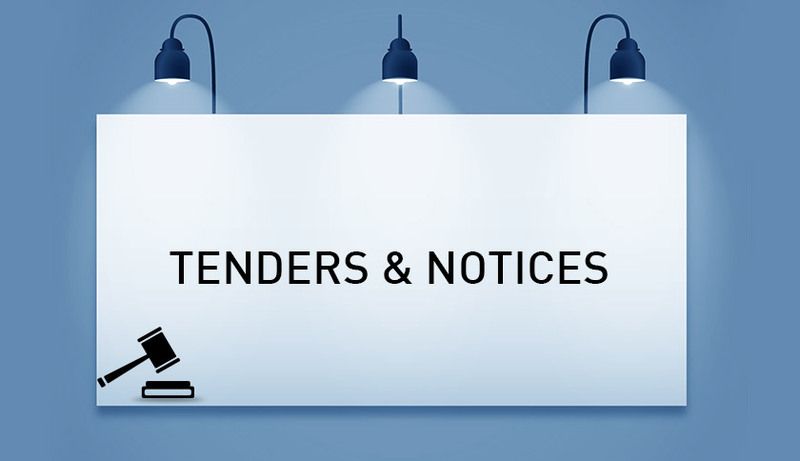 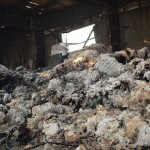 The salvage buyers needs to inspect on their own and satisfy themselves with the quantity as well as quality of the stocks under Lot 1 before submitting their quote and Sintex does not take any responsibility of the quantity and quality of stocks under Lot 1. 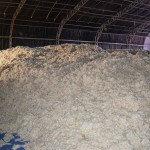 Segregated Stocks of Comber Process Waste under the salvaging exercise is currently lying inside Sintex Godown No. 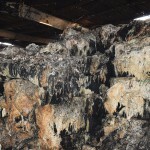 3 of Unit-2”. 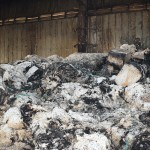 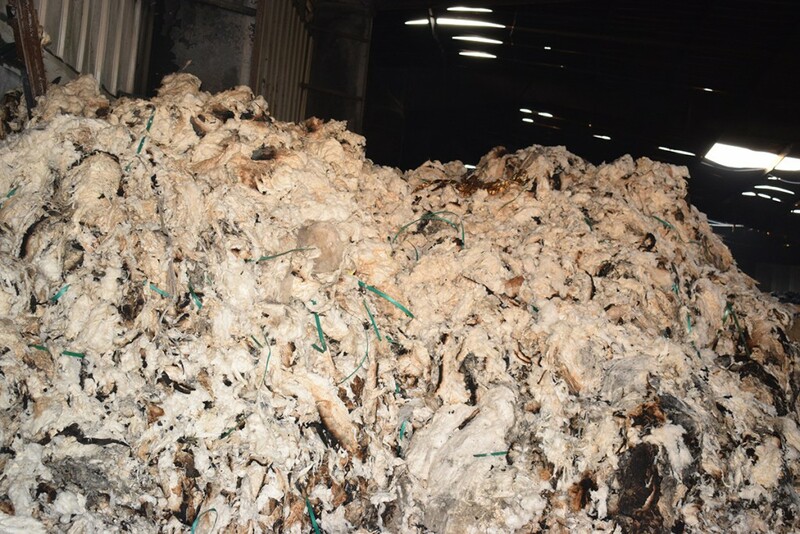 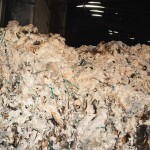 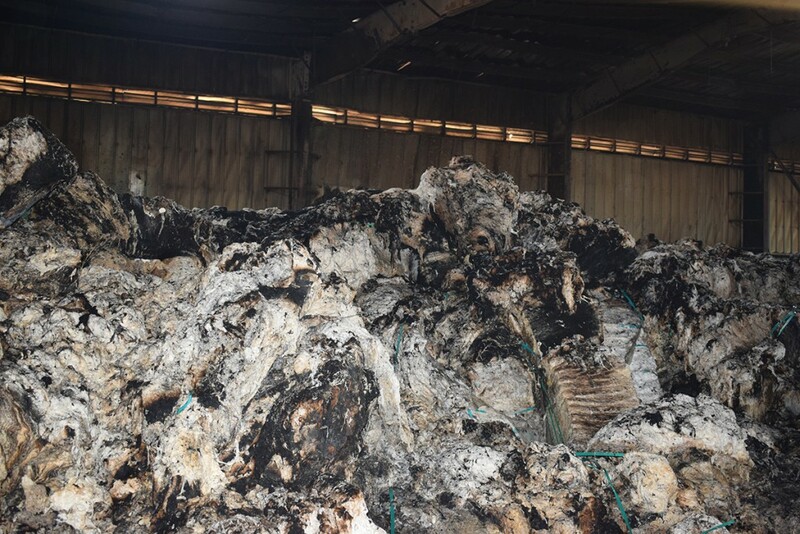 The stocks of Bales of these Comber process waste were affected during the incident of fire. 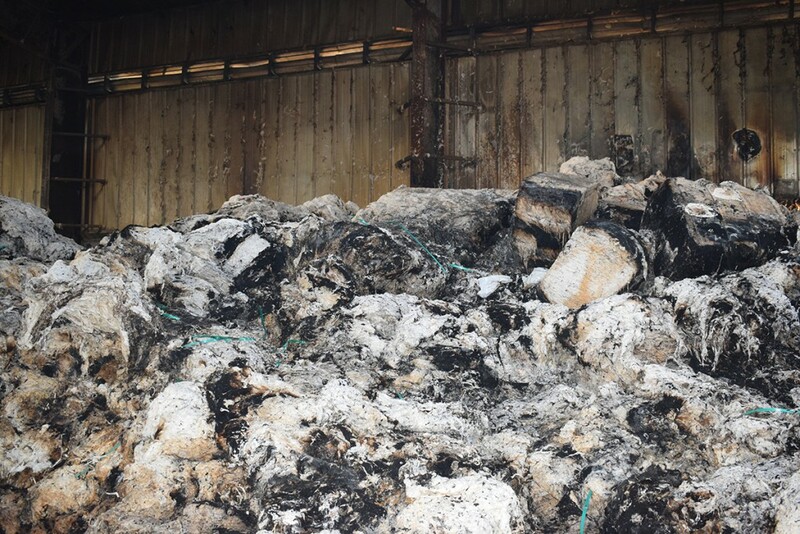 Sintex does not take any guarantee for the quality and quantity of the goods; the salvage buyer may kindly satisfy themselves with the quality and quantity after carrying out the physical inspection of the goods under Lot 3. 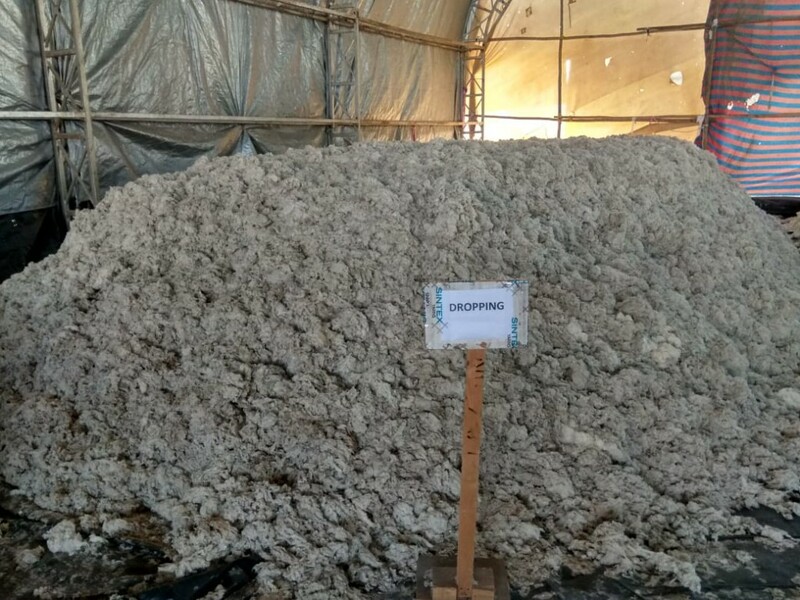 Segregated Stocks of Dropping process waste under the salvaging exercise is currently lying inside the Sintex Godown No. 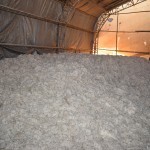 3 of Unit-2”. 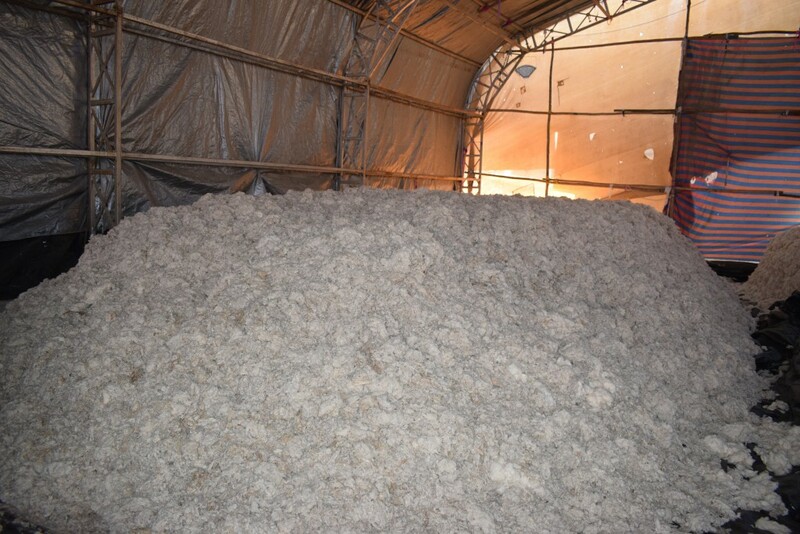 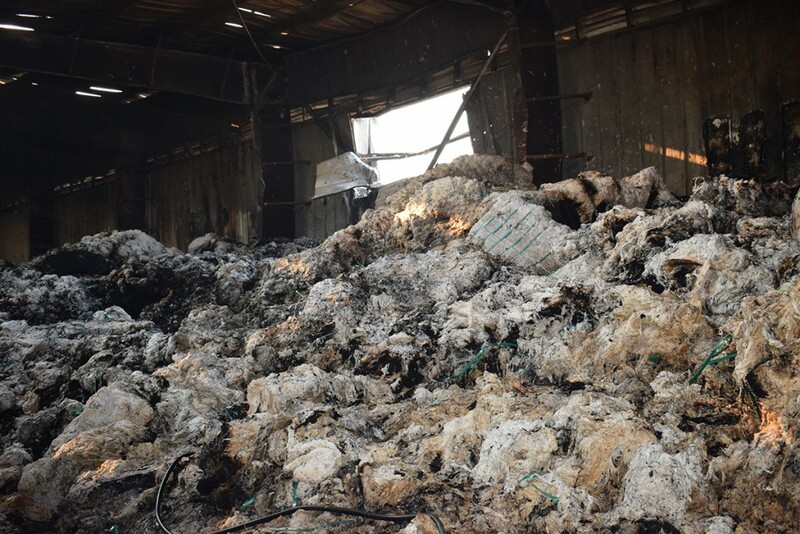 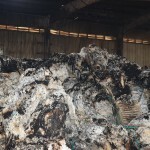 The stocks of Bales of these Dropping Process waste were affected during the subject incident of fire. 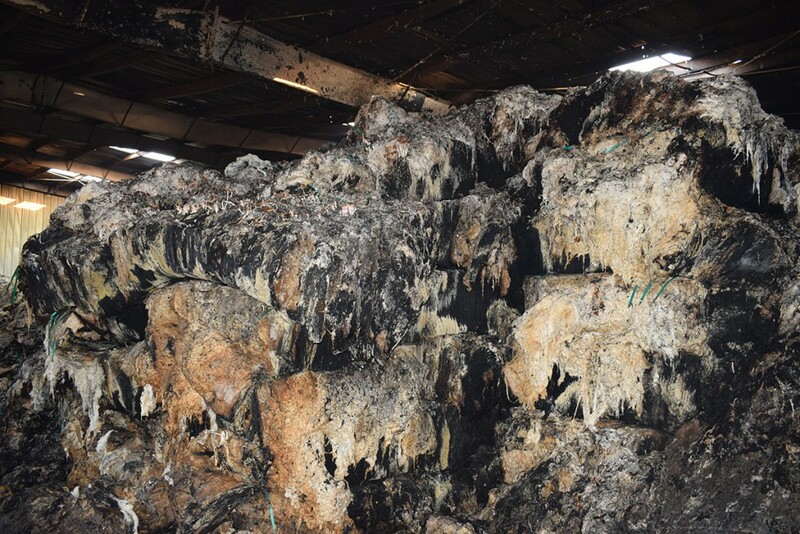 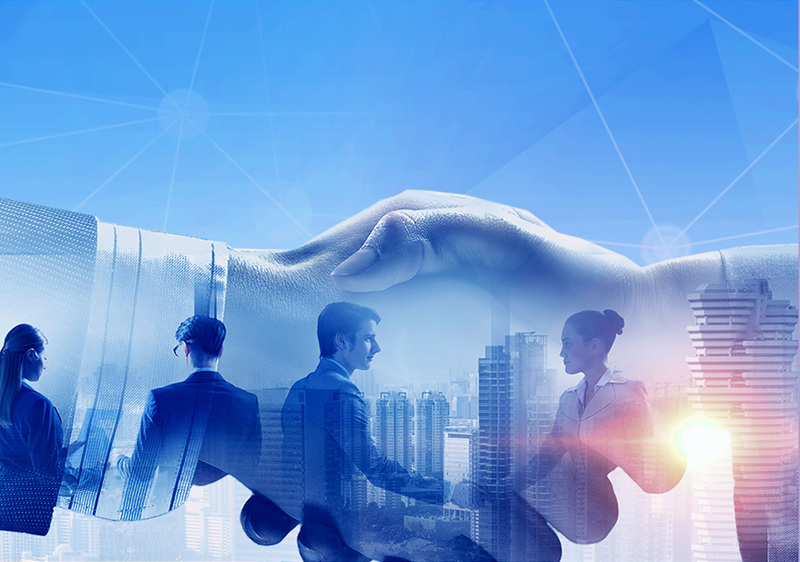 Sintex does not take any guarantee for the quality as well as quantity of the goods; the salvage buyer may kindly satisfy themselves with the quality and quantity after carrying out the physical inspection of the goods under Lot 4.